Philip Bloom is a British filmmaker known for his DSLR filmmaking, blog and workshops. He has worked as a cinematographer for Lucasfilm, CNN, Sky and the BBC. He recently worked on his first 360 video, for customer The Golden Co., an organisation based in Hackney, East London, that works with young people to “improve wellbeing and employability though engagement with nature and enterprise”. 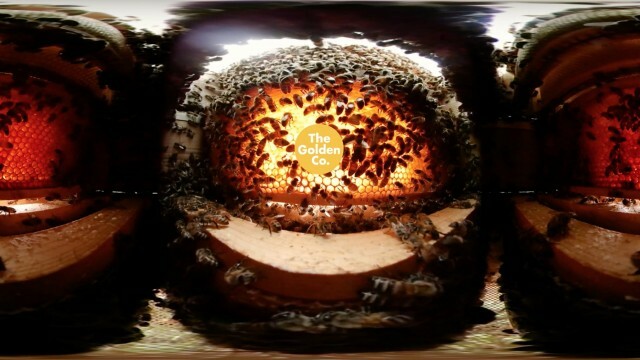 Philip documents the 360 production on his blog posting, “All about 360 video including the challenge of filming inside a bee hive!” This is a repost of some information from that link. 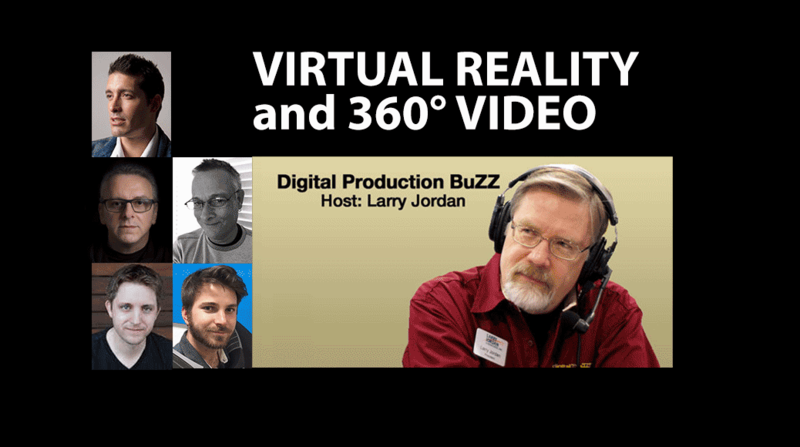 In his post, Philip gives his thoughts on 360 video in general, and various 360 cameras, including the Kodak PixPro 360 4K, Samsung Gear 360, and GoPro multi-camera rig. He chose a Samsung Gear 360 for his Golden Co. project. 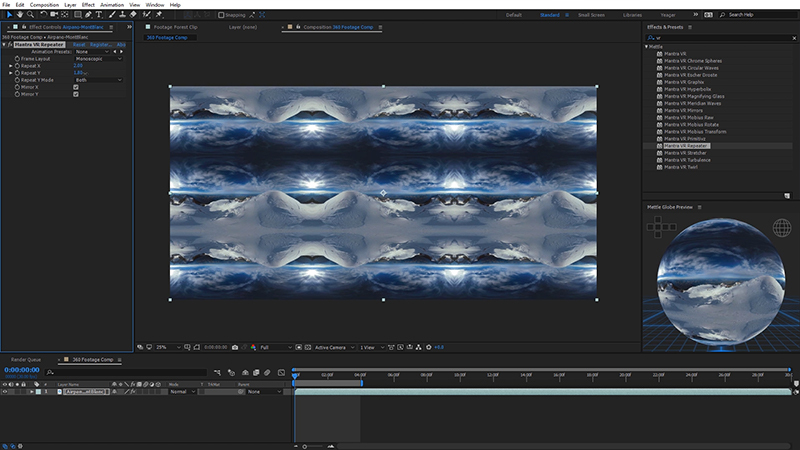 When he needed to add a logo of The Golden Co. onto his 360 footage, he found the solution with Mettle’s SkyBox Studio, our 360/VR plug-in for After Effects. SkyBox Studio lets you add 2D text, logos, even 2D video onto your 360 footage, where it will display properly in 360°. He followed How to Add Text, Logo, and 2D video onto 360° Footage | SkyBox Studio. by Charles Yeager. 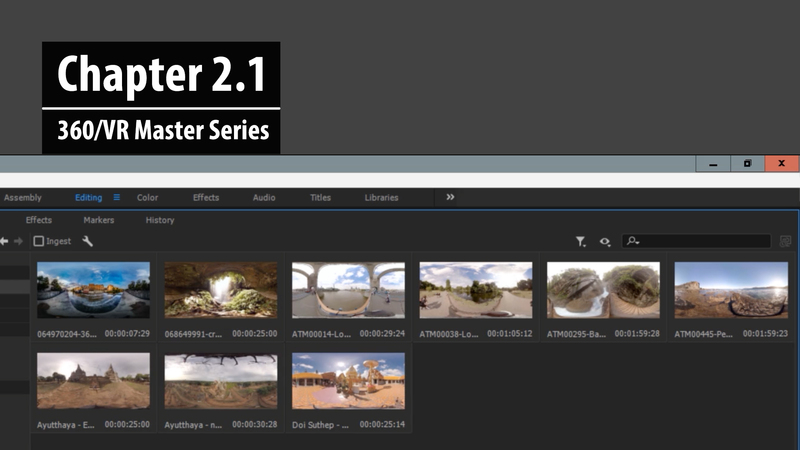 Just in time, Philip found our tutorial and free project file for stitching Gear 360 footage in After Effects How to Stitch Samsung Gear 360° Footage in After Effects | SkyBox Studio” also by Charles Yeager. Philip admits that he’ll never give up 2D photo and video, but he enjoys the 360 medium, and will continue to explore it. That’s exactly what we have found at mettle. 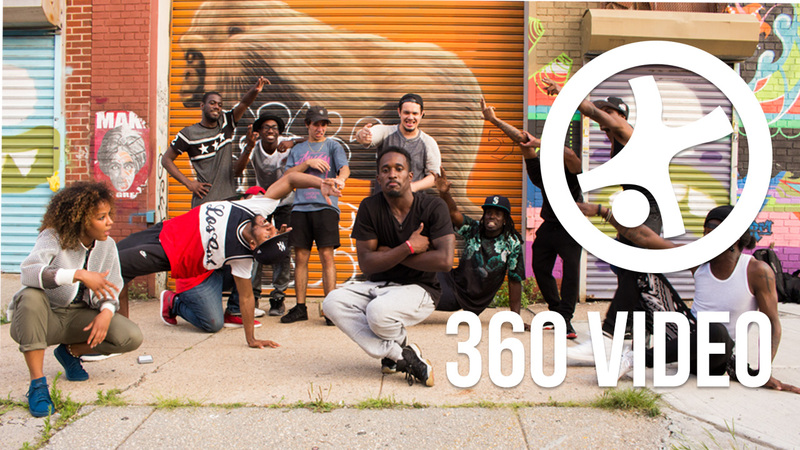 360 is a separate medium, with accessible hardware and software making it possible for artists to explore and create 360 content. We are thrilled to be part of the 360 production pipeline. Thanks Philip!